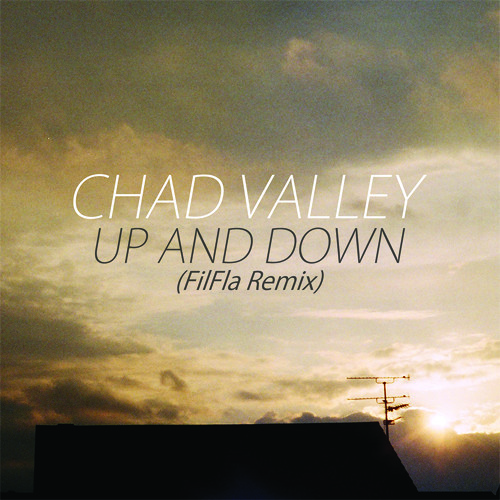 Known for his work as experimental electronic artists Fourcolor, Fonica, and also as part of Minamo, Japanese musician Keiichi Sugimoto, working here as FilFla, reshapes the twinkling Chad Valley single ‘Up and Down’ to highlight the track’s exacting detail and innate beauty. This remix marks the beginning of Cascine’s relationship with Keiichi. Additional projects are planned for the coming year.